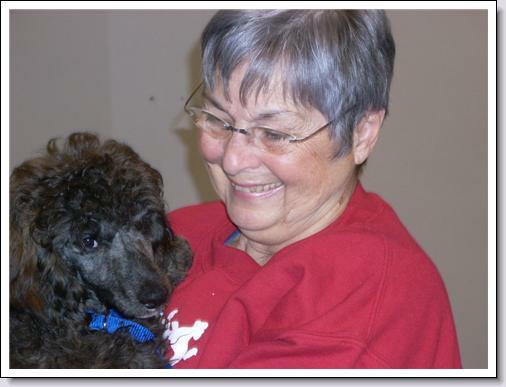 For Jeanne and her Poodle list friends who recently gave her the gift of puppy love, to help heal her heart from the recent loss of her beloved Kate. I think this picture says it all! Welcome home, Cole!